Wondering how to manage your wedding? 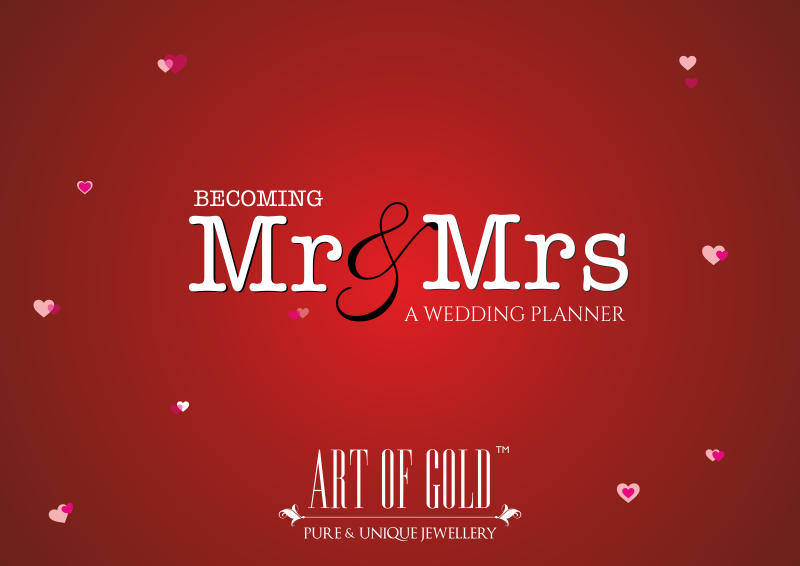 Fret not, we have put together an awesome yet simple wedding planner to help you manage the chores. Download it and manage your wedding just like a pro. Wishing you a Happy Ever After!